Any Uni bus. More Bus no 17 and 15. Yellow bus U6, U8, U9, U10. Nearest station is the main Bournemouth Train Station. It’s that time of year again when our campus transforms into the biggest gallery in the South-West for BA Summer Show season. Our hardworking graduates have been producing some truly innovative work, the results of which will be debuted at this year’s exhibitions across campus. We currently offer 23 specialist, creative BA (Hons) courses at AUB. The BA Summer Shows provide an exciting opportunity for students from graduating courses to showcase their final project work to the public. 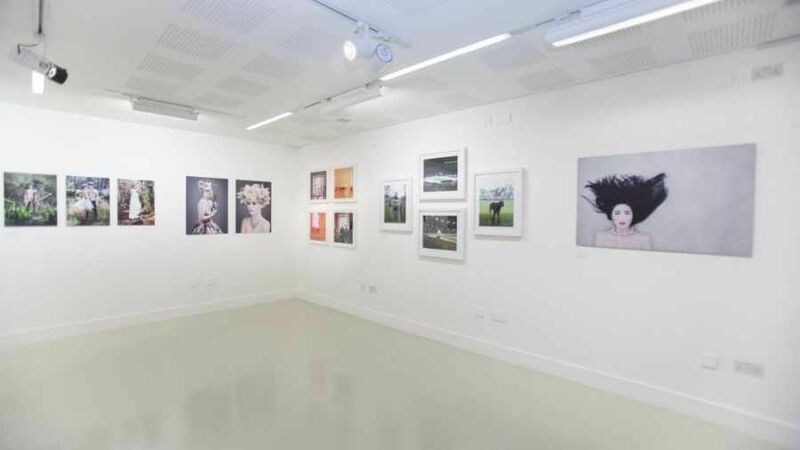 In addition to our campus shows, individual London exhibitions will also take place across the summer, providing graduates with the opportunity to exhibit their work to a wider audience and network with industry contacts. 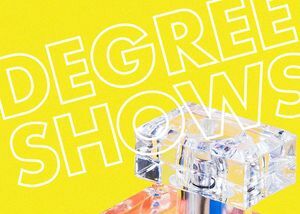 Find out more about these shows and more in the BA Summer Shows 2018 guide. The Private View evening and exhibition is open to everyone and is free to attend. Find out more about our Summer Shows.